What ...no lime socks? 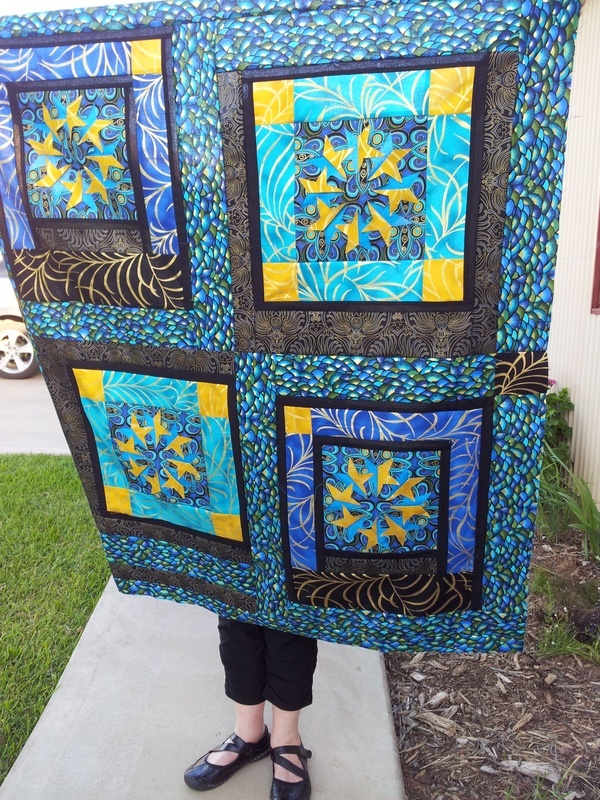 Great Quilt... lovely choice of fabrics. Well done as usual!